Specialised advanced multi-engine flight training since 2010. RidgeAir FLIGHT TRAINING (Blenheim) aims to provide a one-on-one, highly personalised and accelerated flight training experience, tailored to suit the individual, from the pleasure pilot to the aspiring professional, from school leavers, to seasoned corporate executives. Operating from Woodbourne Airport (NZWB), a controlled aerodrome with both sealed and grass runways, day/night operations, and unlimited uncontrolled airspace only a short flight away, RidgeAir FLIGHT TRAINING (Blenheim) can cater for all training eventualities. RidgeAir FLIGHT TRAINING (Blenheim) can now offer you a full PBN / RNAV / RNP in our fully equipped glass cockpit Piper Seneca IV. The cockpit features a Garmin G500 PFD display combined with a Garmin GPN 650 GPS & Garmin 530W GPS with full GPS steering capability, flight director, altitude alerting & airline standard functionality. 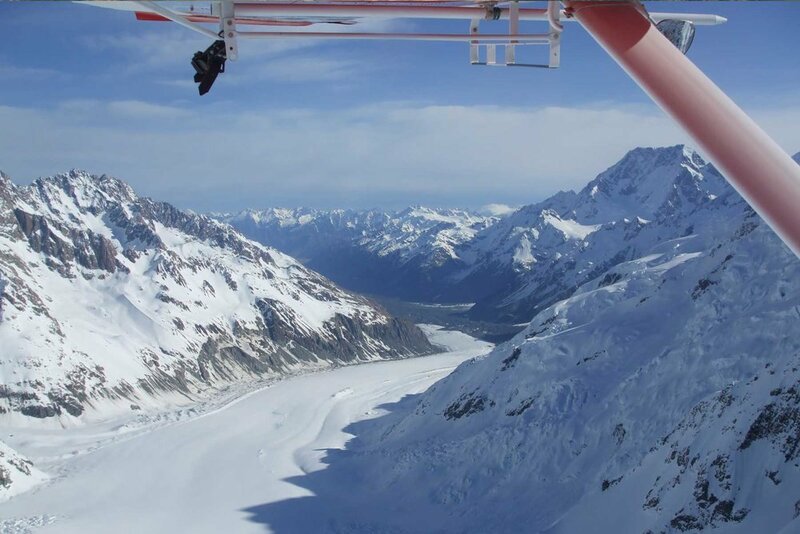 RidgeAir offer Fixed Wing charters and Adventure Tours throughout Blenheim, Nelson and Marlborough. We also offer New Zealand wide charter services. RidgeAir NZ is a fully professional Air Transport Charter Operator operating New Zealand wide. We also offer Multi Engine Advanced Instrument Flight Training. RidgeAir Charter Operations include corporate travel, government contracts and scenic flights. Further your flight training in one of our two fixed wing aircraft. Office: 120 Rapaura Road, Renwick, Blenheim, New Zealand. The Aircraft are based at Woodbourne Airport, Blenheim. © Copyright 2017 - Ridge Air, New Zealand.